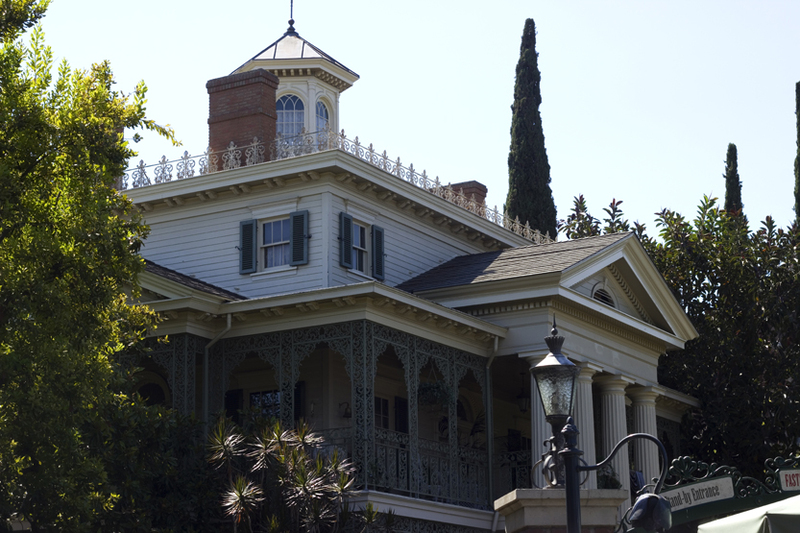 The Haunted Mansion was always my favorite Disneyland attraction growing up. Sure, I enjoyed singing and clapping with the Country Bears. I had fun sailing with pirates in the Caribbean, and I really loved Adventures thru Inner Space. However, it was the Haunted Mansion and its magic that remained the attraction I would choose to go on first. This year marks the Haunted Mansion’s 50th anniversary. Because of that, I wanted to delve deeper into its history and its links to creative principles. From the late 1950s when Ken Anderson was the only imagineer assigned to the project through to Yale Gracey and Rolly Crump’s shenanigans to opening day and beyond, “The Haunted Mansion Is Creativity” takes you on a tour of the home of 999 happy haunts linking attraction details and designs as well as stories of its creation to creative principles as revealed through scientific studies and interviews with people who create for a living. “The Haunted Mansion Is Creativity” is scheduled to be available on June 1, 2019. I will be presenting “The Haunted Mansion: 50 Years of Creativity” at Lilac City Comicon 2019 and Ogden UnCon 2019.